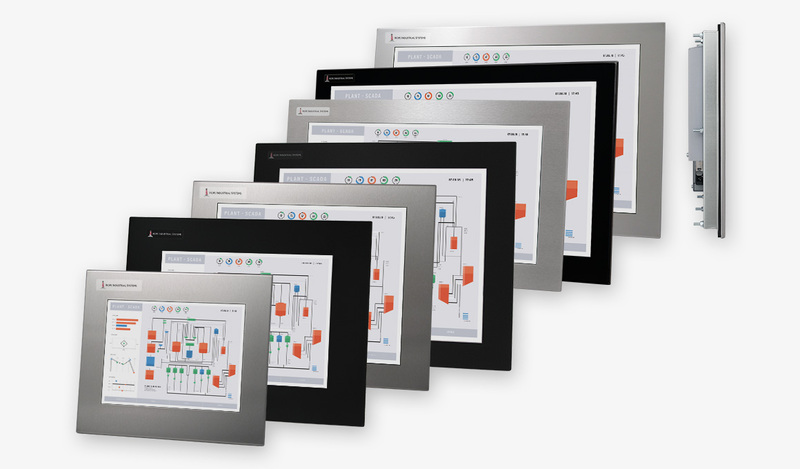 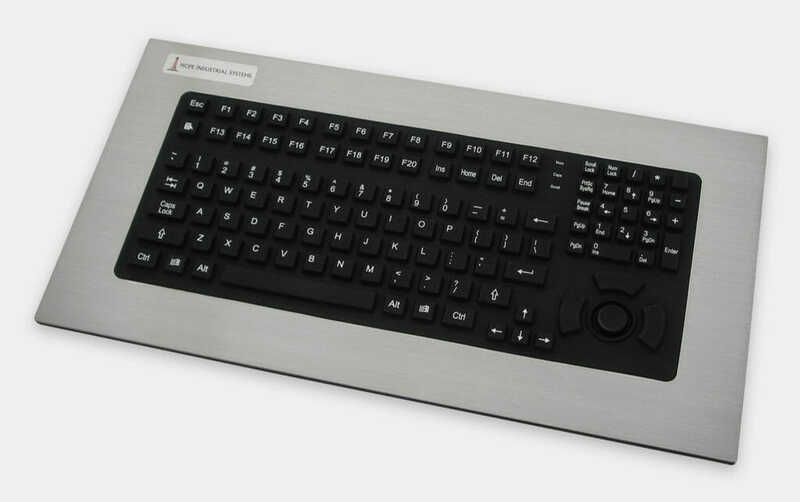 Hope Industrial Panel Mount Keyboards are designed to provide a full-featured keyboard and pointing device in a rugged form factor that can be flush-mounted in any HMI panel, maintaining a full IP65/IP66-rated and wash-down-certified seal. 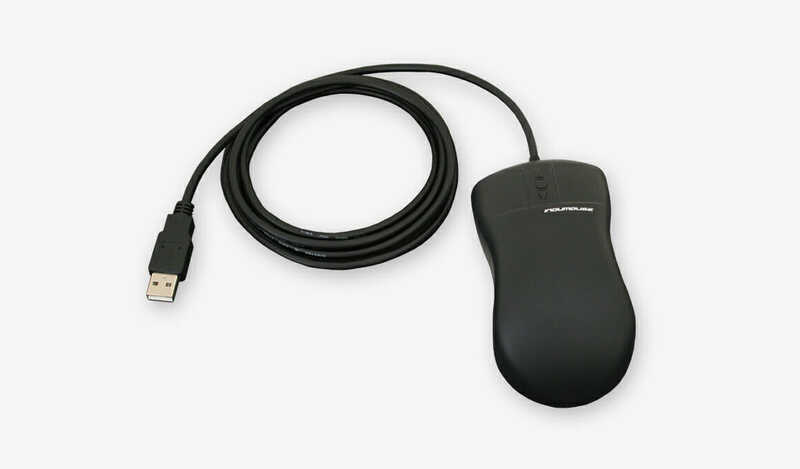 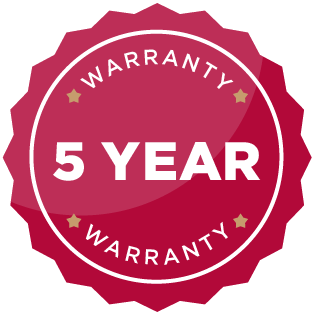 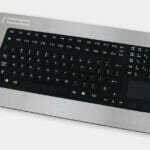 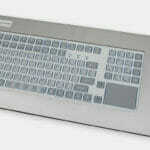 Options include full-travel silicone overlay or short-travel membrane keypads, with touchpad and button pointer options. 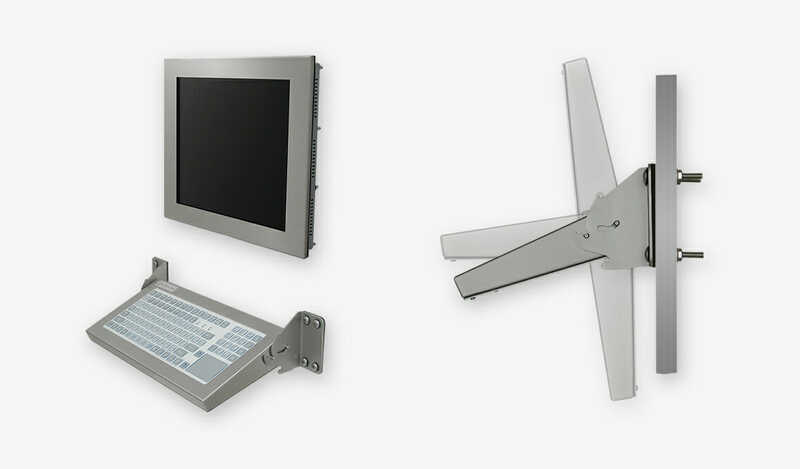 Rugged stainless steel bezels are standard on all models. 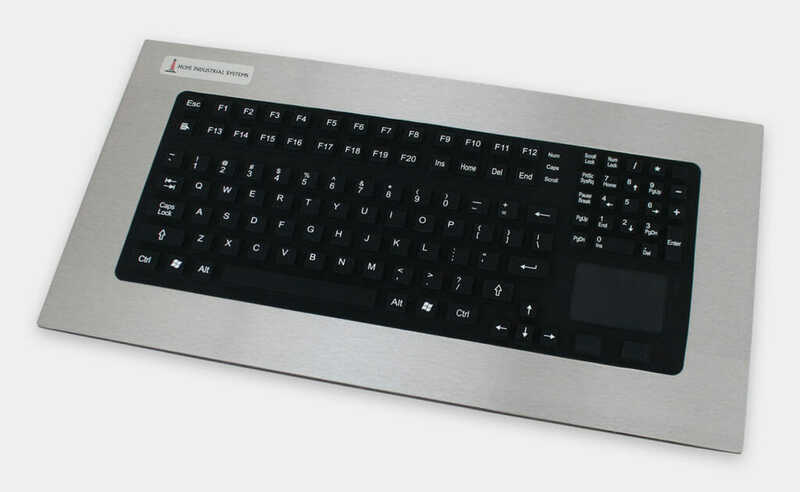 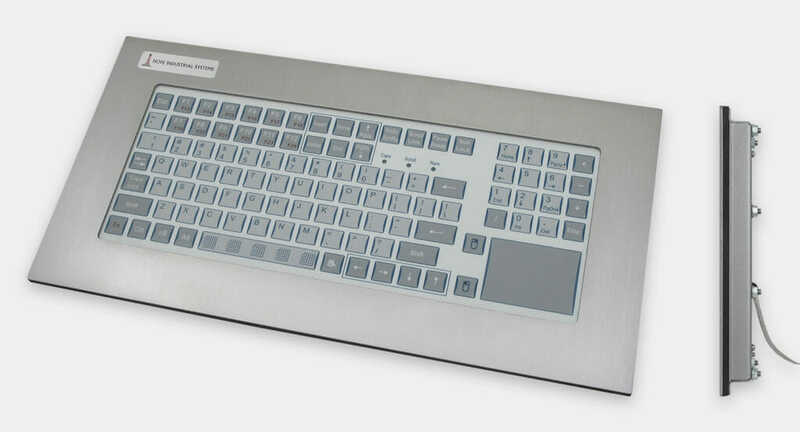 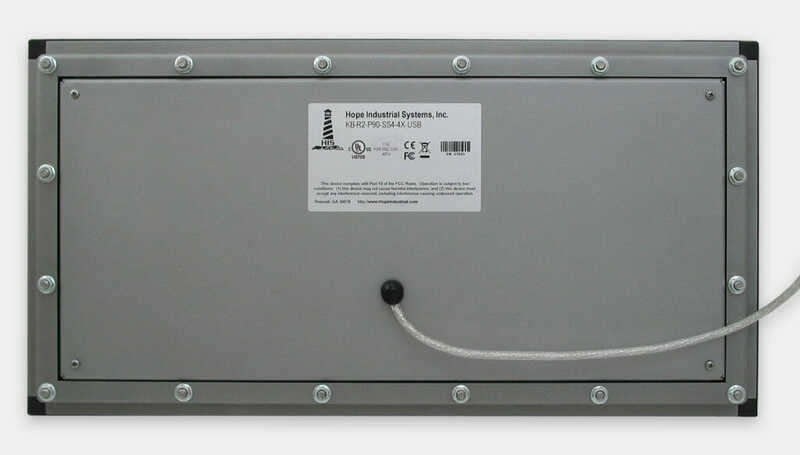 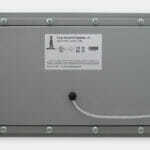 Our Industrial Panel Mount Keyboards are designed to mount in a single cutout in any enclosure or panel and use the same proven IP65/IP66 seal as our line of Panel Mount Monitors, which combines a continuous gasket and a rear clamp to apply even pressure to the mounting surface without the need for individual stud holes or mounting clips.